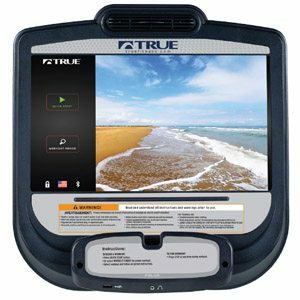 The True Fitness C900 Commercial Treadmill combines TRUE’s newest technology, dependable quality and low cost of ownership you demand. 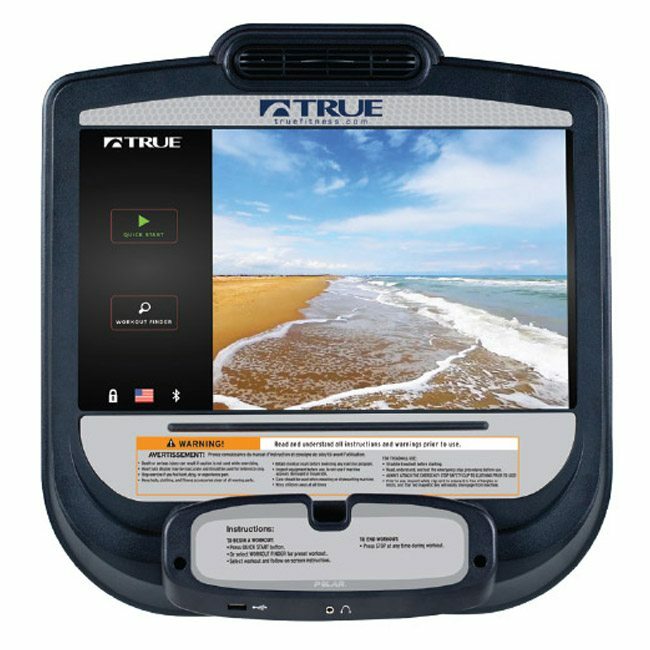 The True Fitness 900 treadmill combines TRUE’s newest technology and performance advancements with the dependable quality and low cost of ownership you demand. 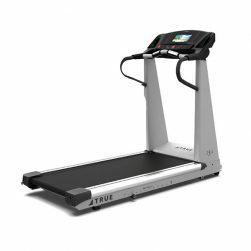 Like all products from TRUE, the C900 Commercial Treadmill features high-quality craftsmanship and durability, backed by TRUE’s 30+ years of history in the treadmill manufacturing industry. 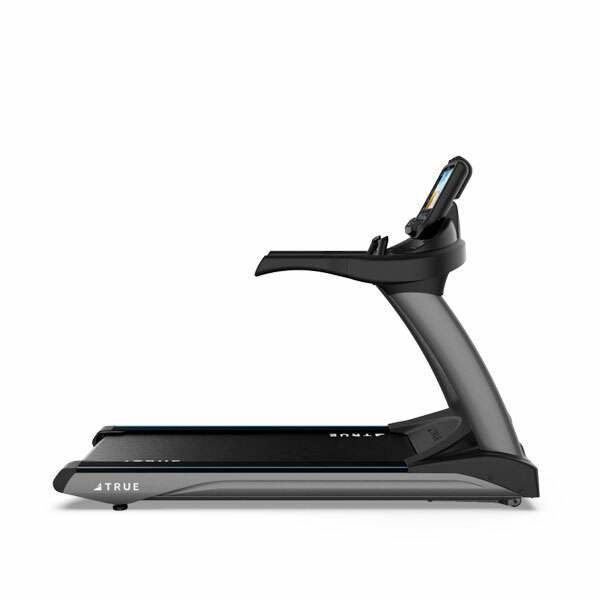 TRUE’s knowledge and experience within the fitness industry ensures that the 900 Treadmill has been designed to meet the unique requirements of any customer. 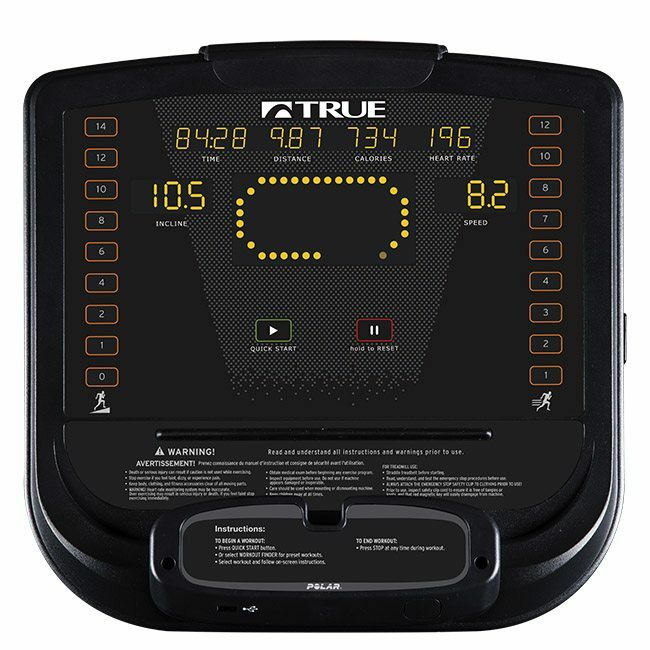 Additionally, the 900 features a choice of intuitive and advanced display consoles as well. 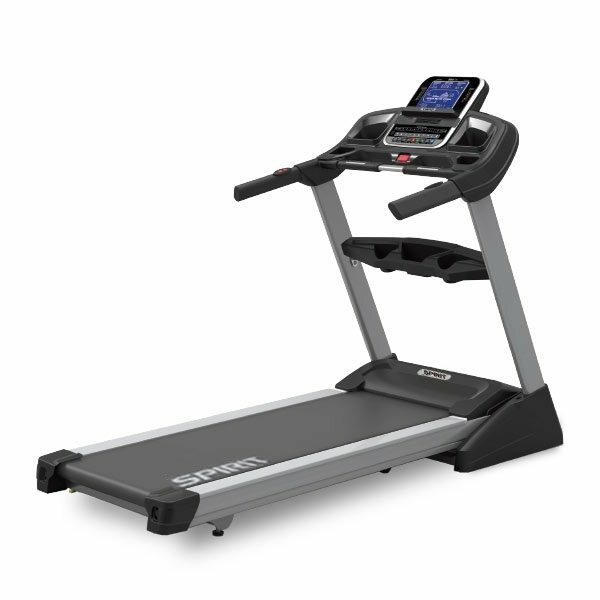 The C900 Commercial Treadmill has something to meet every budget, and every user’s need. 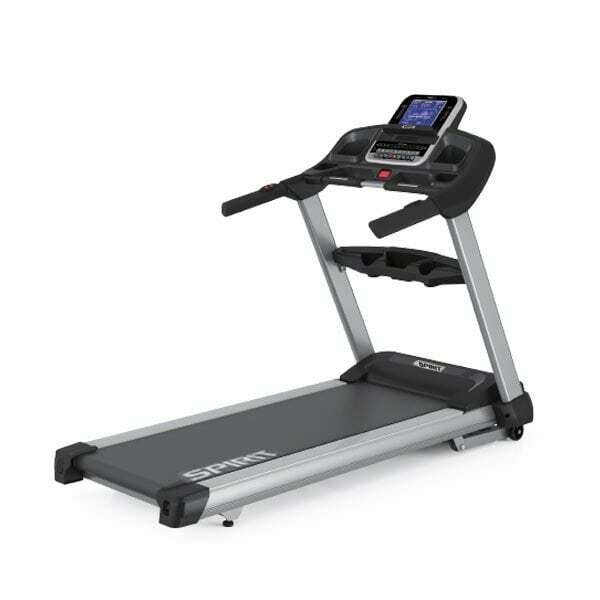 The TRUE C900 Commercial Treadmill is both strong as well as aesthetically pleasing. 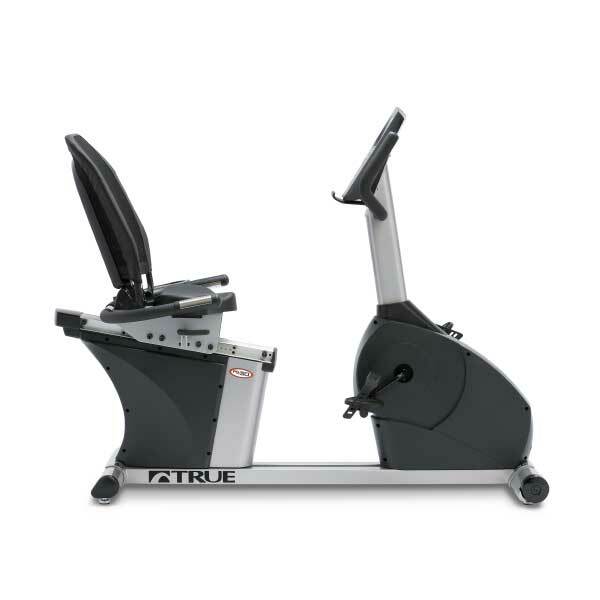 The robotically welded steel frame provides uncompromising stability that stands up to the most rigorous pounding – yet, the smooth sweeping hydroformed steel pedestals, brushed aluminum powder coat finish and matched aluminum straddle covers provide a sleek, contoured presentation that is a dramatic accent to any fitness environment. 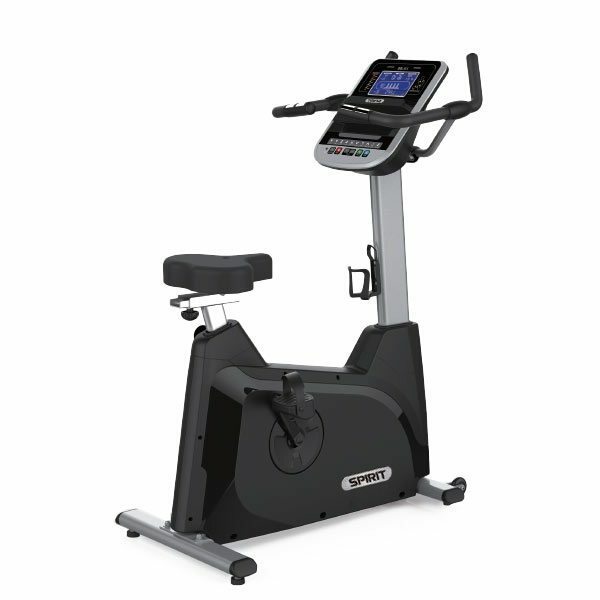 The 5hp Max-Drive motor on the C900 Commercial Treadmill features an internal self-cooling system, ensuring years of dependable operation, as well as providing plenty of power and reliability for your customers. 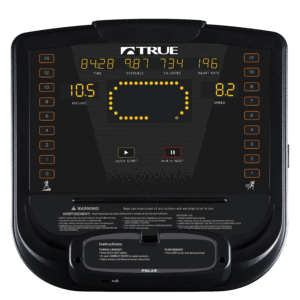 Developed to provide users with a controlled flexible deck, the TRUE Soft System™ absorbs the shock of impact while running or walking. TRUE’s patented Soft System™ offers the most orthopedicially correct running surface available. Featuring a controlled running surface, the TRUE Soft System is easier on your customer’s knees and ankles at impact. With a deck that is orthopedically superior to running on any other surface, your users experience low-impact running with little or no joint pain. The TRUE C900 Commercial Treadmill comes standard with the Emerge Console, with other upgraded optional consoles available. 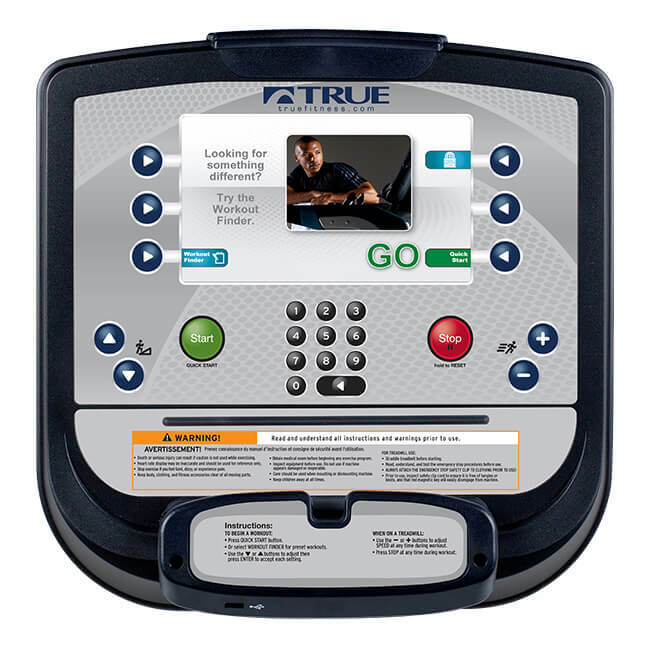 The Emerge console features an orange LED display, Responsive Tactile Dome Buttons, and Over Molded Reading Rack/Tablet Holder, and 11 pre-programmed workouts. 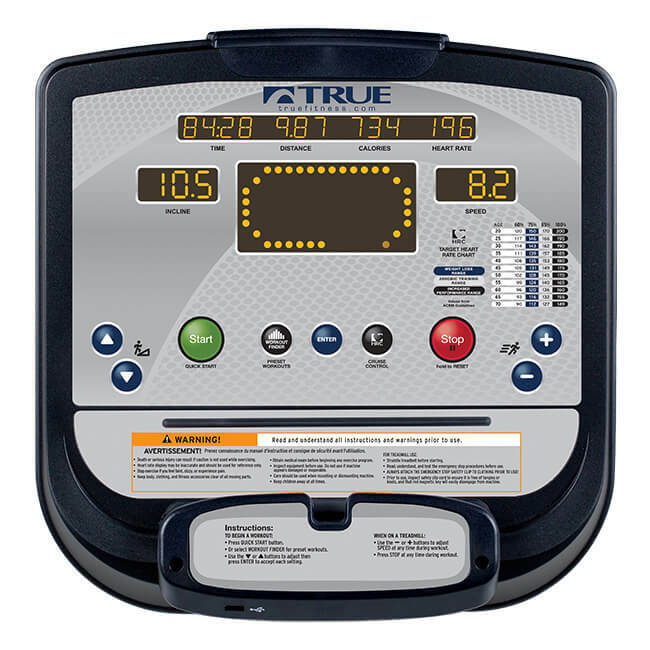 One touch HRC Cruise Control™ is also included, allowing users to “lock in” on a specific target heart rate – then, once the target is set, TRUE HRC Cruise Control™ adjusts the speed and incline automatically throughout the duration of the workout, helping to maintain the user’s targeted heart rate. 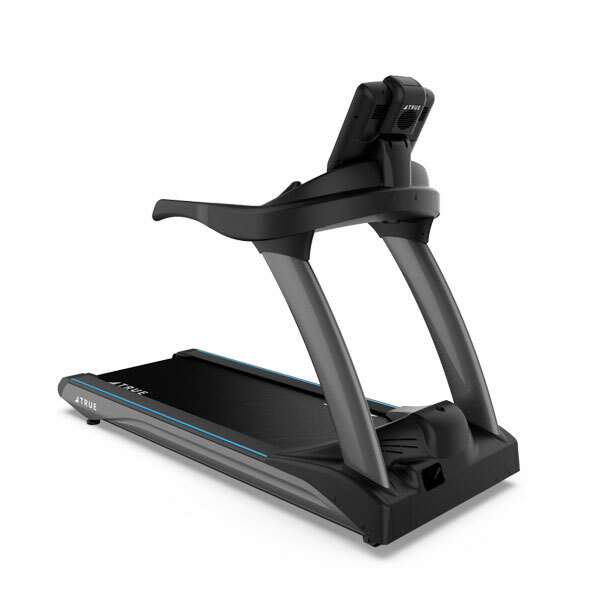 The Spirit XT685 Treadmill features a non-folding platform base which is designed to stand up to the rigors of frequent running. 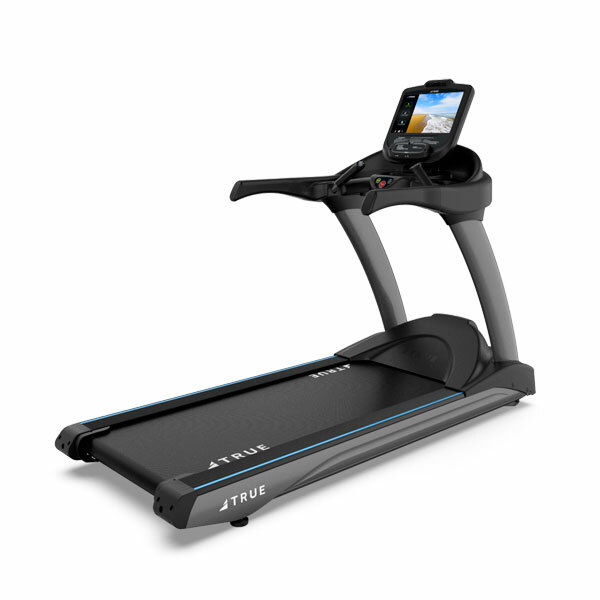 The Spirit XT485 Treadmill has all the features you need and is perfect for walking and running workouts.